The setting sun and rising moon add magic to a stroll through the woods. Join us as we explore the natural world during the evening hours. 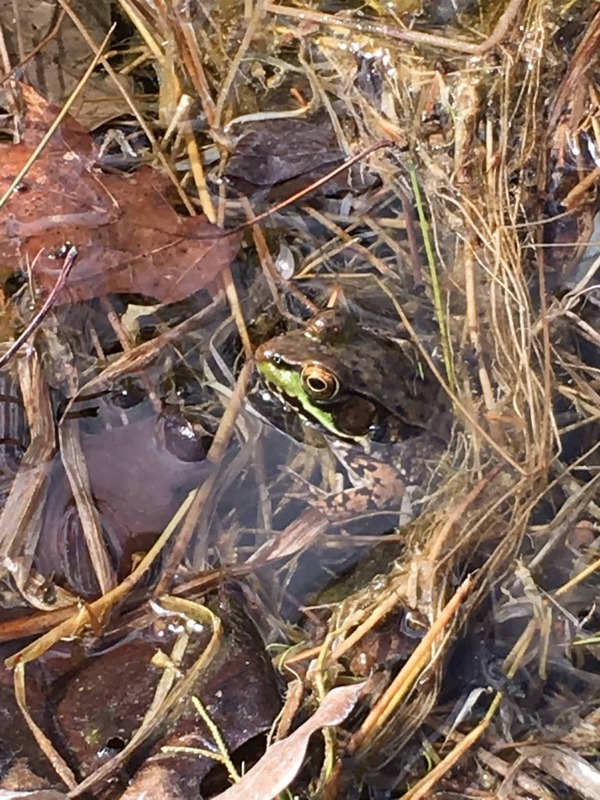 We will listen to and look for spring peepers and wood frogs, and also see what other warm-weather treasures await us. Please bring a small flashlight. Advance registration is required by April 18, 2018. Registration Information: Advance registration required by Wednesday, April 18, 2018.